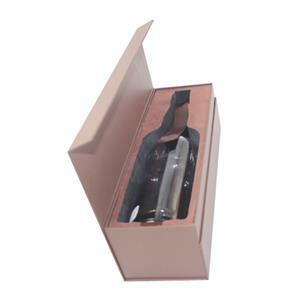 This wine gift box is a new design which used for new brand wine location.If you have some good ideas about your wine brand, you can choose us to be your wine box supplier. The 7 major crafts of gift box. Wine box packaging We think that the gift box is different from the traditional gift. 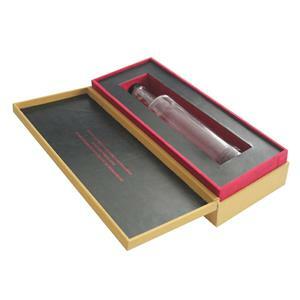 The optional experience gift box is a series of carefully selected kinds of enjoyment and service. The gift is a paragraph. A unique and wonderful experience. 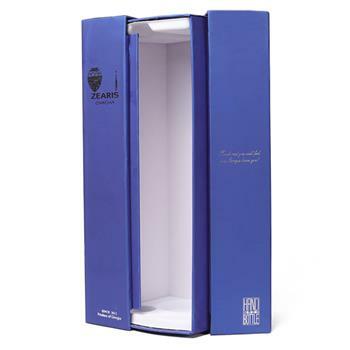 The general optional experience gift box is small and exquisite in appearance. 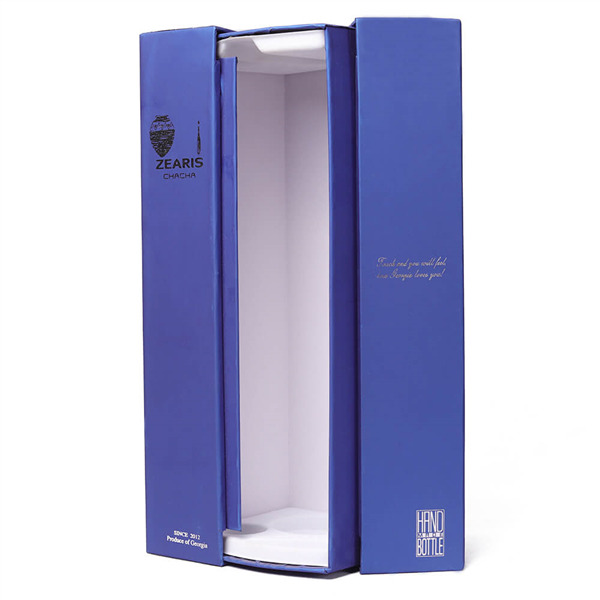 Each gift box contains beautiful cards or self-selected manuals, representing more than a dozen merchants and their services. The recipient is free to choose a service that he likes. 1, design, according to requirements, culture, and product features, etc., to design patterns. 2, proofing, according to the drawings, make samples. 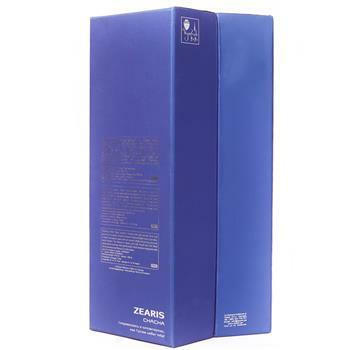 Nowadays, the gift box is beautiful and beautiful, so the color of the version is also varied. 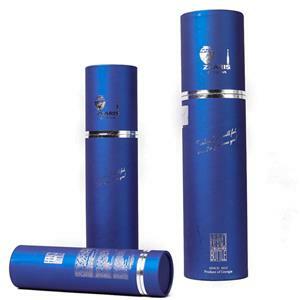 Usually, the style of the gift box not only has 4 basic colors but also a few special colors, such as gold and silver. 2, hand-made bamboo basket packaging, pure original ecology, novel design, sturdy and durable, low carbon and environmental protection, can be widely used in fruit, fungi, eggs, food, salted products and other agricultural and sideline specialty packaging. 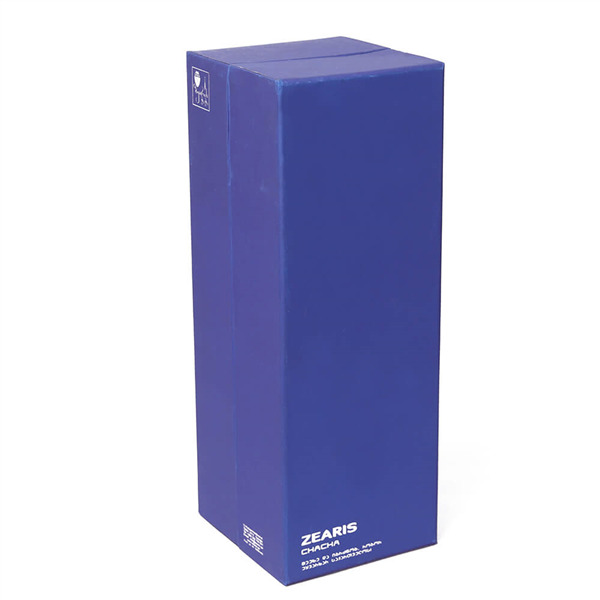 3, paperboard, general gift box cardboard is made of cardboard or long cardboard. 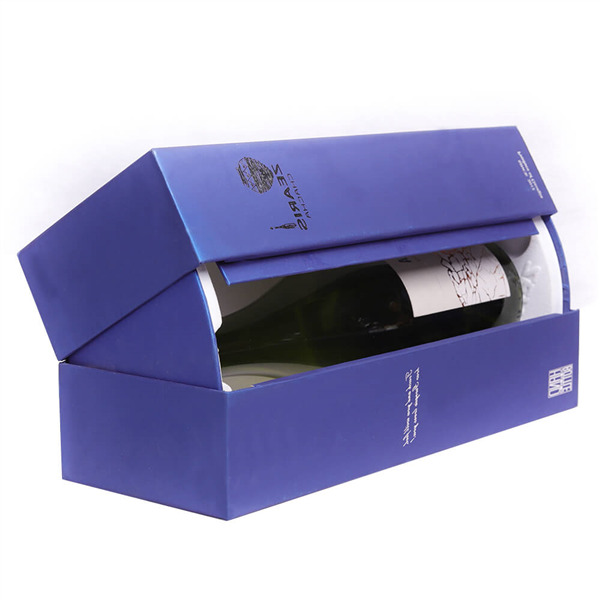 High-grade wine packaging and gift packaging cartons. 4. 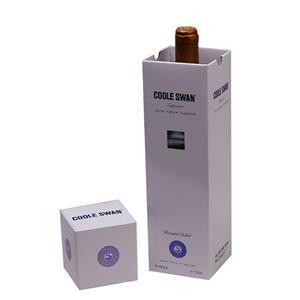 The cardboard with a thickness of 3mm-6mm is used for the external decoration surface of the cardboard. 4, printing, gift box is only used to print the wrapping paper, crepe paper is not printed, at most it is only dyed, because the gift box is the outer box, so the printing requirements are very high, the most taboo color difference, ink point, bad version These affect the aesthetic shortcomings. 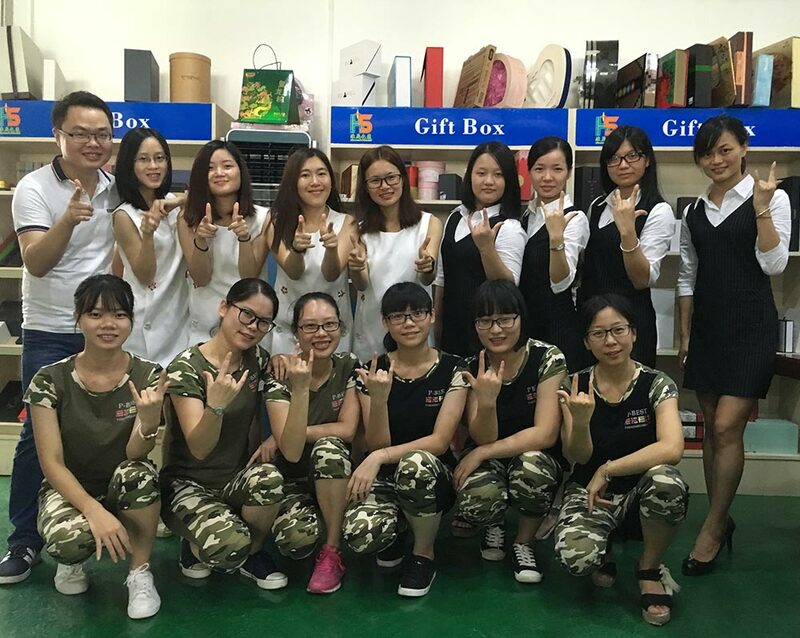 5, surface treatment, the gift box of the gift box usually has to be surface treated, the common is the light glue, over matte glue, over UV, over varnish, over dumb oil. 6, beer, beer is a relatively important part of the printing process, to be a must-have knife must be accurate, if the beer is not allowed, beer, beer, these will affect the subsequent processing. 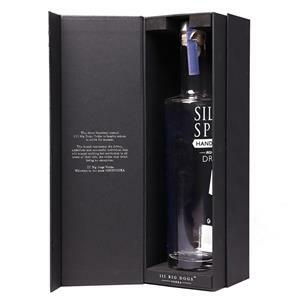 7,laminate, the usual printed matter is the first beer, but the gift box is the first beer, the first is the fear of getting the paper, the second is the gift box, the overall beauty, the gift box must be handmade, this can reach a certain Beautiful. 1, 18 years of experience in the printing and packaging industry. 2, competitive price-performance ex-factory price. 4. Free professional design and sample supply. 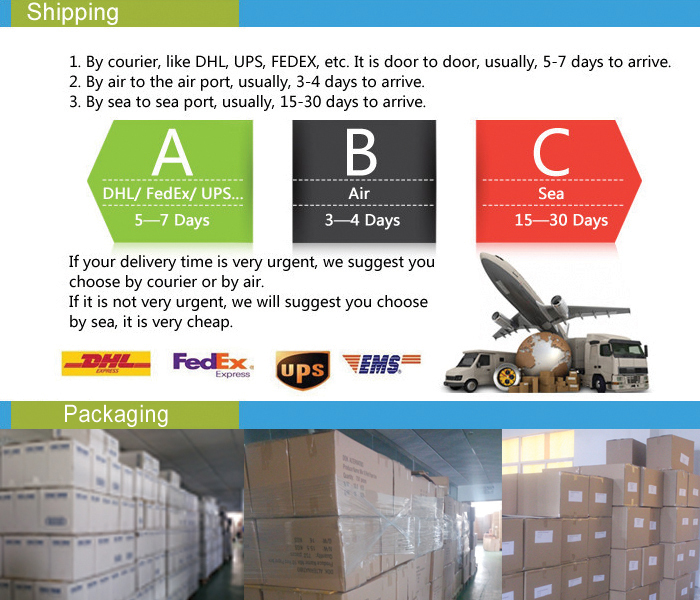 5, special people quickly quote and ship on time. 6. Fully automated and semi-automated production lines. In the future, the company will adhere to the management policy of “survive by quality, develop by technology”, pay attention to customer experience, pursue product cost performance, provide the most valuable and most appealing packaging, and better enhance customer brand recognition and Product sales!